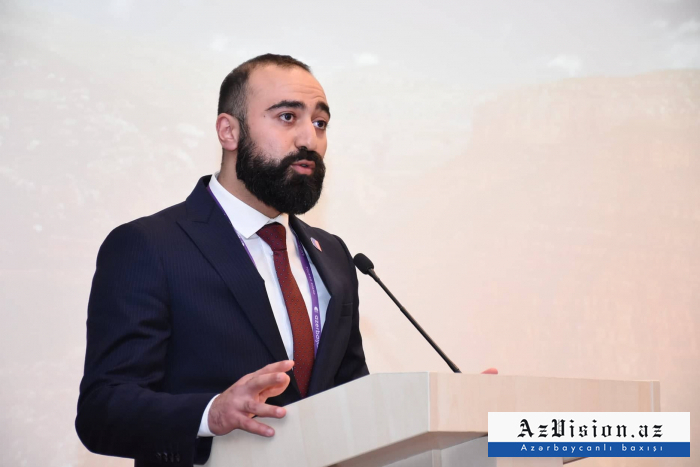 The Azerbaijan Tourism Board plans to open offices in four more countries, Deputy Director General of the Board Bahruz Asgarov said, AzVision.az reports. While choosing these countries, the number of tourists arriving in Azerbaijan, the geographically close location of these markets to Azerbaijan, and the future potential will be taken into account, Asgarov said. The deputy director noted that the main purposes of the representative offices opened in December 2018 in Frankfurt, Dubai, Riyadh, Beijing, Mumbai and Moscow are to achieve greater popularization of Azerbaijan abroad, increase tourist flow and support the development of tourism in the country. A meeting with the staff of the tourist missions of Azerbaijan, operating in six countries, was scheduled to be held at the Baku Congress Center on April 5.